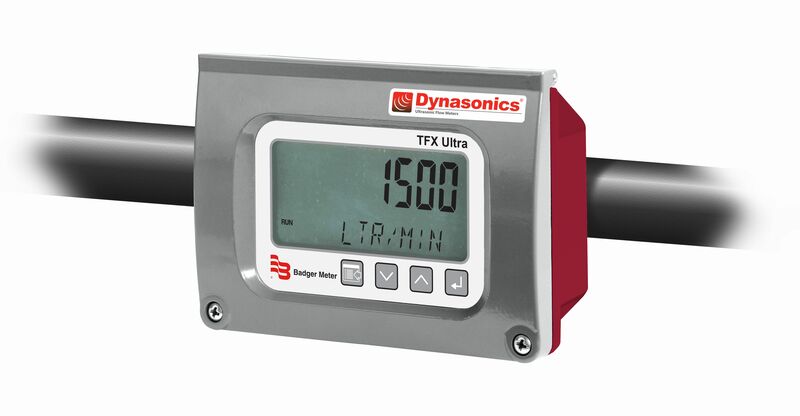 TFX Ultra transit time ultrasonic meters measure volumetric and energy flow of clean liquids, as well as those with small amounts of suspended solids or aeration, such as surface water or sewage. 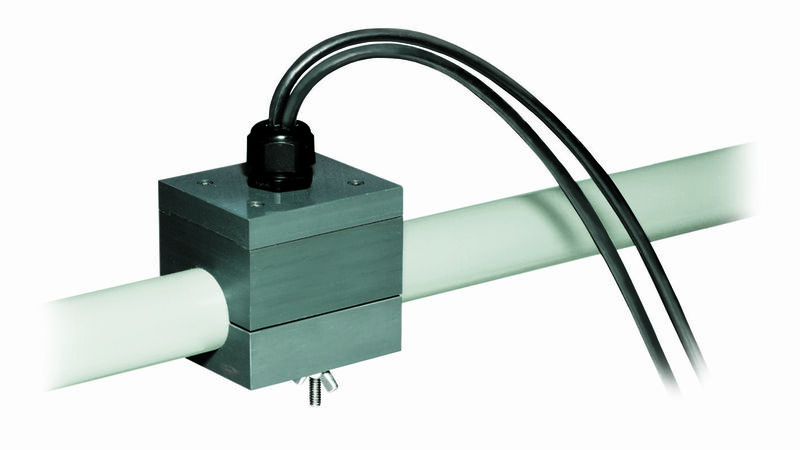 Ultrasonic waves are transmitted from outside the pipe into the liquid and propagate upstream and downstream. The flow velocity is determined by the difference in the time of flight and is used to calculate the volumetric flow. 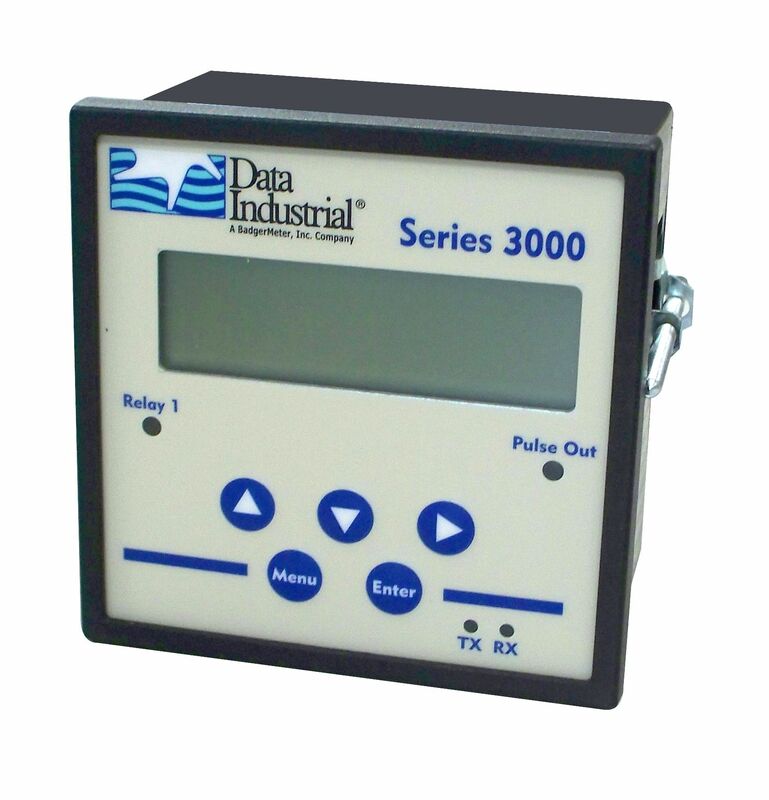 For energy metering, the temperature difference across heating and cooling equipment or zones is measured by dual RTD’s and is used with the volumetric flow to calculate the energy transfer. 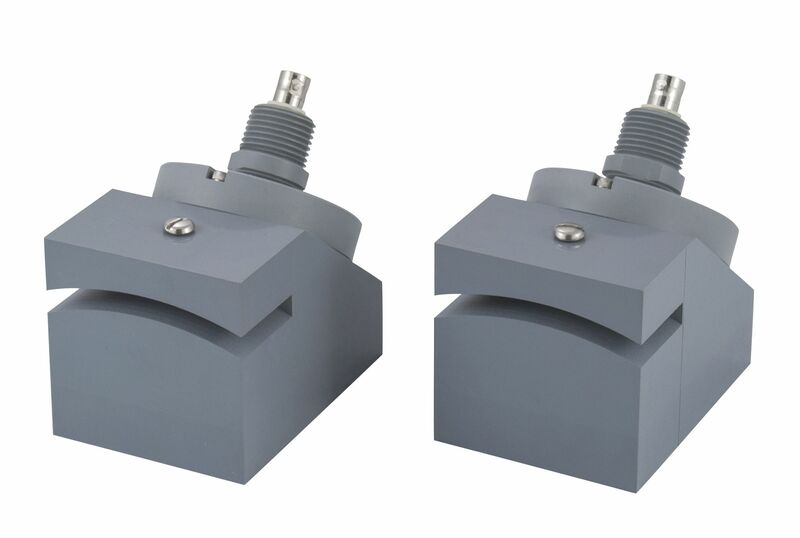 Clamp-on transducers that are suitable for pipes 2 inches and larger with a temperature range of -40…350° F (-40…176° C). The upper end of the pipe range varies with ultrasonic properties of the liquid and pipes. Transducers include stainless steel straps. 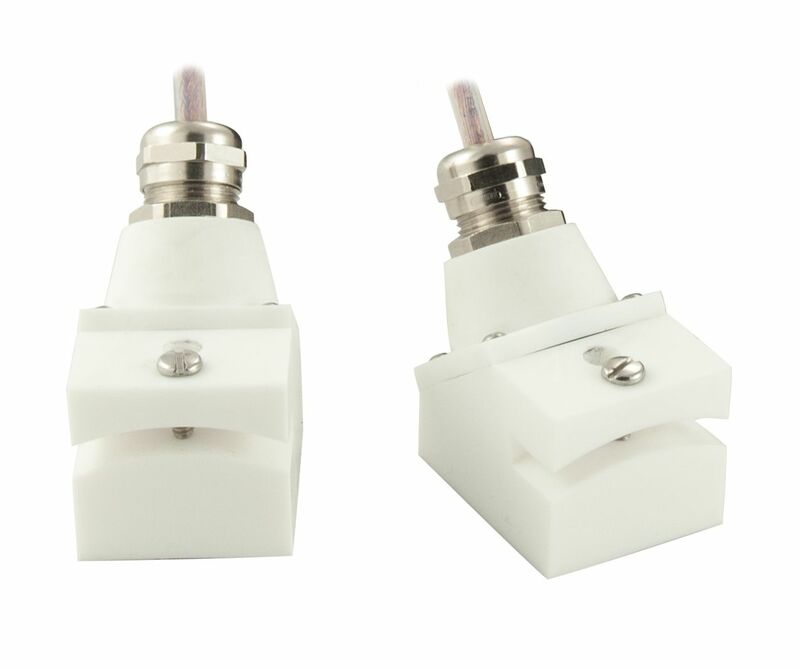 Clamp-on transducers are suitable for pipes 2 inches and larger with a temperature range of -40…194° F (-40…90° C). The lower and upper end of the pipe range varies with ultrasonic properties of the liquid and pipes. For water on a stainless steel pipe, DTTL transducers are recommended on pipes 24 inches or larger. 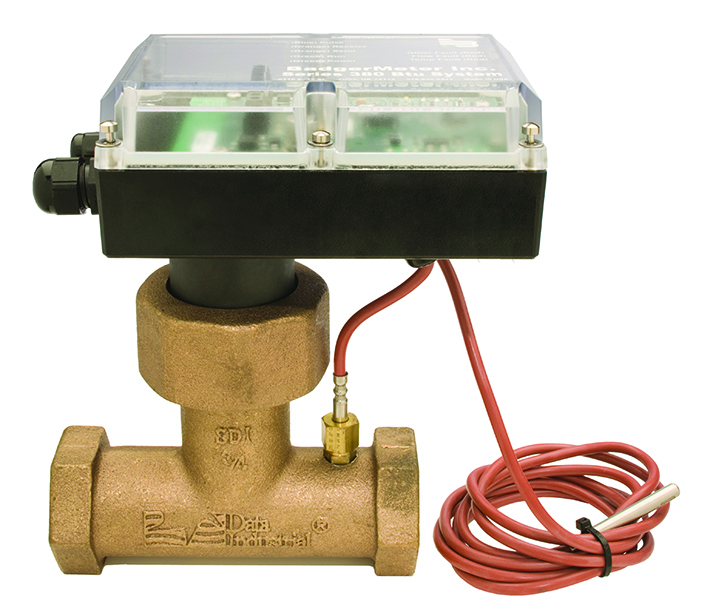 Clamp-on transducers that are suitable for pipes ½ …2 inch with a temperature range of -40…140°F (-40…60°C). 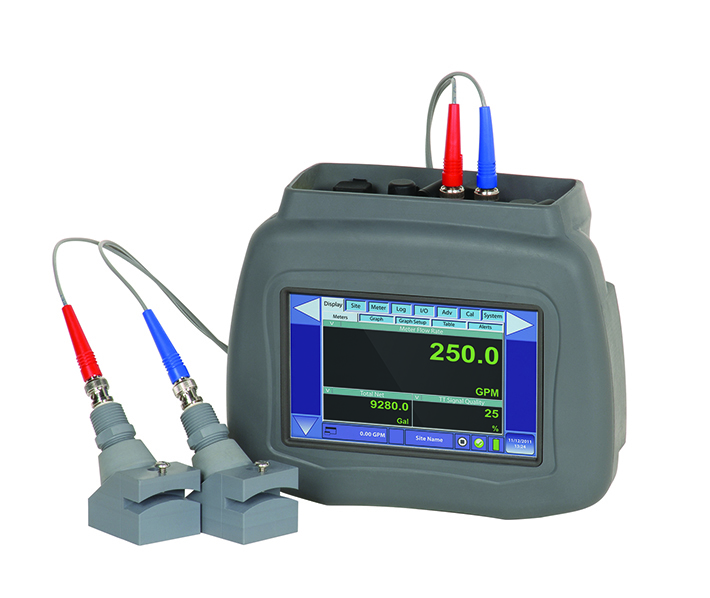 Transducers are matched to the pipe size and material for the best accuracy and can be ordered integral to the transmitter or remote mounted. 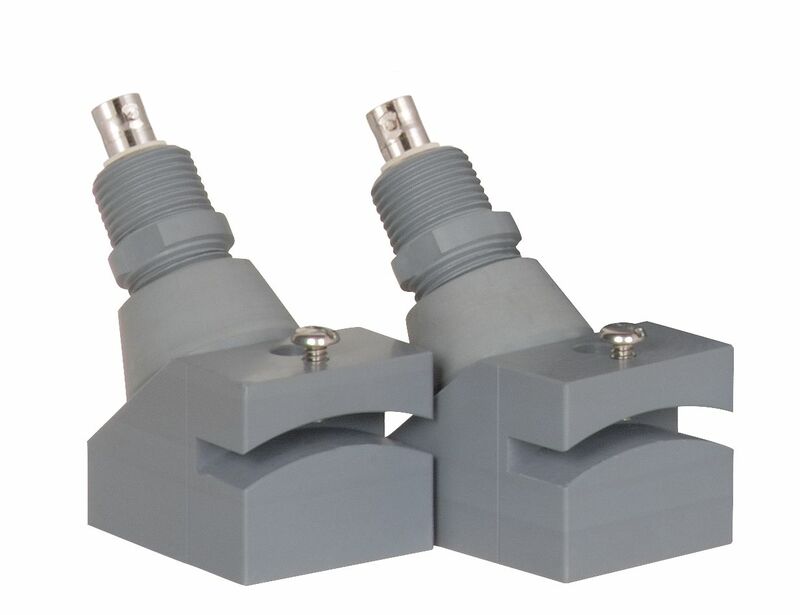 Remote mount transducers can be ordered with flexible armored conduit. Handheld gauge to measure pipe wall thickness which is used in ultrasonic meter setup. Wall thickness gauge is battery powered with automatic power off and includes a carrying case, transducers and couplant. TFX Ultra RTD kits for energy metering come in a variety of cable lengths and options, including clamp-on or insertion style.